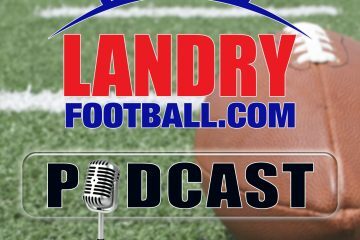 In this week’s episode of Rush The Field, Scott Seidenberg of NBC Sports Radio and Landry Football’s Chris Landry react to Nick Bosa’s decision to leave Ohio State and focus on preparing for the upcoming NFL Draft. Also, four Top 10 teams lost last week. How does that impact the potential playoff scenarios moving forward? With just two weeks away from the first College Football Playoff rankings, what chaos can we expect?